Bolle Replica sunglasses are offered in great quality at various wholesale stores in the market. They can also be bought from other stores but the discounts that you can avail from wholesale stores are unmatchable. 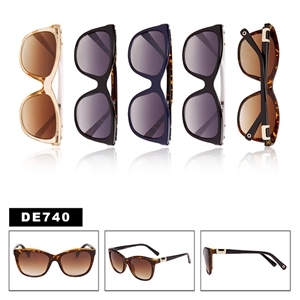 If you want to buy a large number of sunglasses and want to have different styles to choose from, then you should see catalogs of sunglasses that are available at the same stores. Catalogs will not only tell you the prices of the sunglasses, but you will also come to know more about the international trends. The cost of sunglasses varies depending on the style and quality of the sunglasses. If you are buying good quality sunglasses for your business then of course it will help to give your business a good reputation. However, you should go for the trendier styled sunglasses because they are more popular among people. 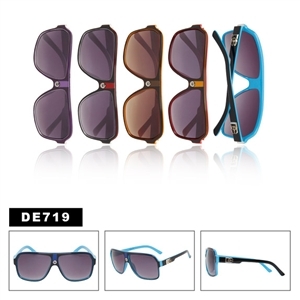 We would recommend that you see the inspired by wholesale Brighton Sunglasses you can not go wrong with these. If you are looking for a pair of sunglasses that are good quality as well as great looking, then Bolle sunglasses are a good choice. They are durable and trendy. The quality of the manufacturing material is the best and the cost of these glasses is comparatively low. The great quality of these sunglasses is the major reason for their popularity. You can buy these sunglasses at cheap prices from any good wholesale store or website.